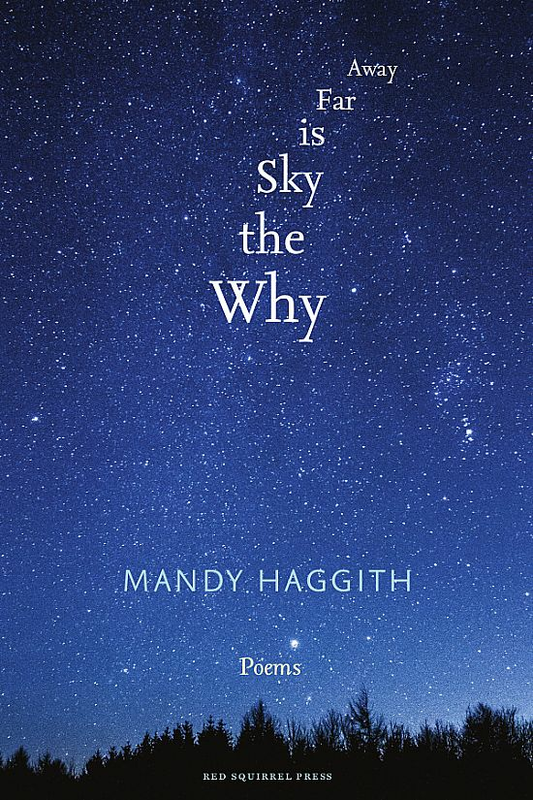 Hot off the presses, here you can buy signed copies of my new poetry collection, Why the Sky is Far Away, and my new novel, The Amber Seeker. 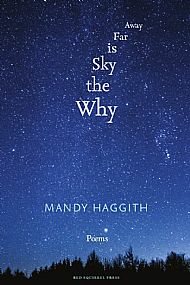 These and all my other books and pamphlets are also available in the shop here. The prices here include free postage in the UK - if you need postage outside the UK please buy from the shop. 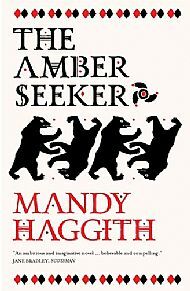 The Amber Seeker is the second volume of my historical novel trilogy woven around the true story of Pytheas, who made a an incredible journey in 320 BC all the way from the Mediterranean to the frozen north. 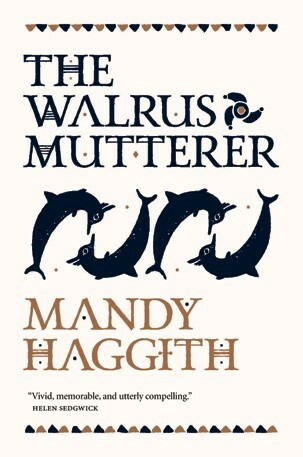 The first volume was called The Walrus Mutterer. There's a special price if you buy all three books! 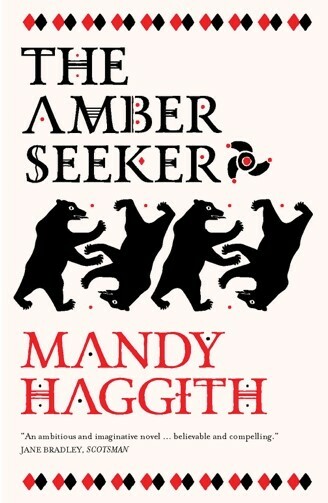 A signed copy of The Amber Seeker, posted free to a UK address. A signed copy of all three books posted free to the UK.